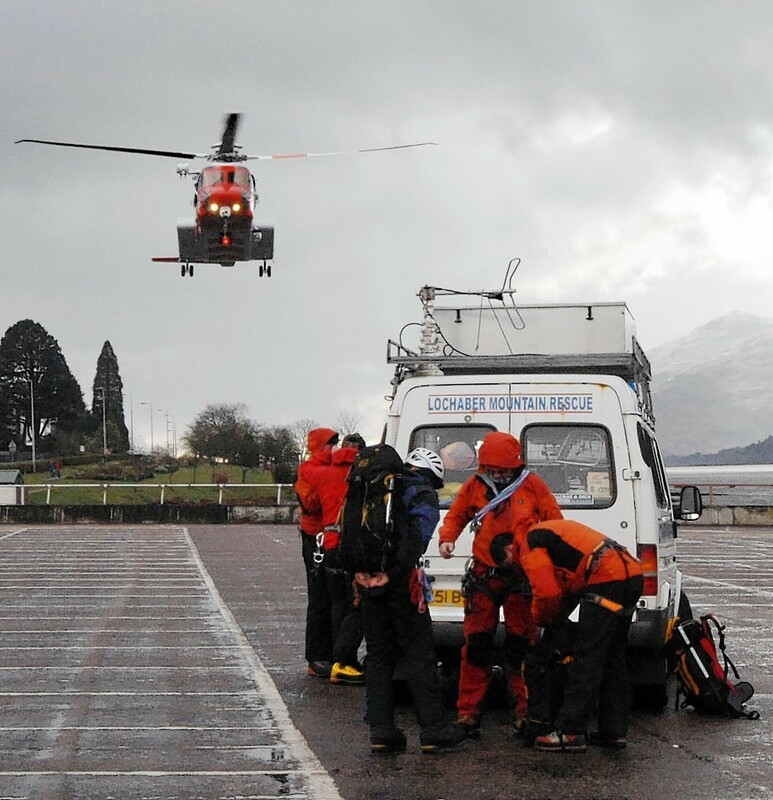 Concerns about the lack of a permanent emergency helicopter landing site in Fort William, the Outdoor Capital of the UK, will be highlighted this week. Thousands of people visit Lochaber each year for adventure activities, including climbing, walking, mountain-biking, kayaking, canoeing and wintersports. Lochaber Mountain Rescue Team is one of the busiest in Scotland and air ambulances and search and rescue helicopters frequently fly casualties and medical emergencies into Fort William for treatment at Belford Hospital, but they are unable to land close to the facility. Instead, they have to land either on the at Carr’s Corner, next to the A82 Inverness to Glasgow road at the north end of the town, or at Glen Nevis Business Park, depending on the urgency of the call. On occasions, they also use the West End Car Park in emergencies, but it is rarely available during the summer months because it is so busy. He added that the council had received complaints from residents in the Claggan area about the noise caused by helicopters landing at the business park, particularly in the middle of the night. The situation will be discussed at Highland Council’s Lochaber Area Committee meeting in Fort William on Thursday when Alan Knox and Rob Dalziel, of Scottish Ambulance Service, will outline their response to these challenges. In an introductory report to committee members, acting head of community and democratic engagement, David Haas, points out that Lochaber has a population of around 20,000, with slightly more than 50% living in and around Fort William. The rest live across Lochaber, which extends to around 1,800 square miles and includes the four Small Isles of Eigg, Rum, Canna and Muck. Mr Haas says the lack of a permanent base is an issue which has been raised via the Community Safety Action Team and which partners are currently seeking to address.